Ford will be leveraging AT&T 4G LTE to bring high-speed connectivity to its upcoming SYNC Connect service. 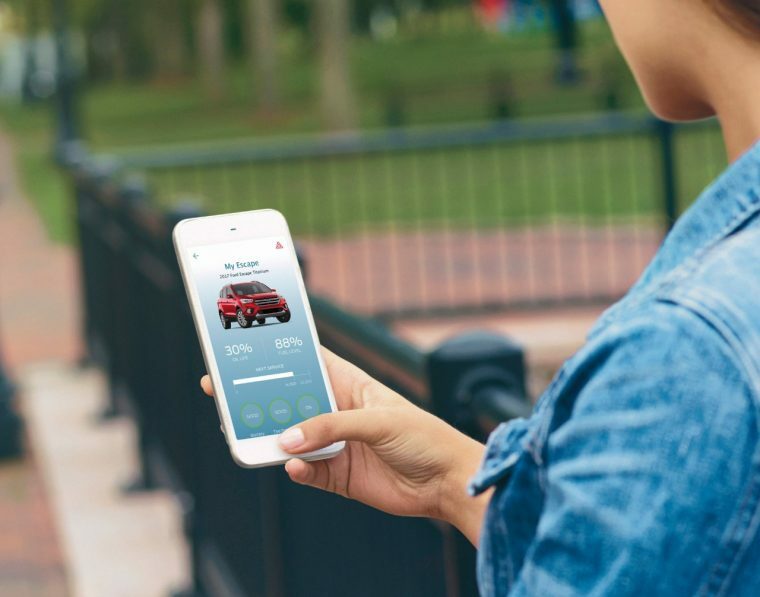 According to estimates, Ford anticipates that more than 10 million customers throughout North America will have access to its mobility app by 2020. SYNC Connect, which was previously announced to debut on the upcoming 2017 Escape, will offer vehicle owners the opportunity to remotely lock or unlock their vehicles, locate their parked vehicles via GPS, and view information up to and including tire pressure readings and fuel and battery levels. Ford’s partnership with AT&T goes back to 2011, when MyFord Mobile launched as a means to connect smartphone users with their electric vehicles.